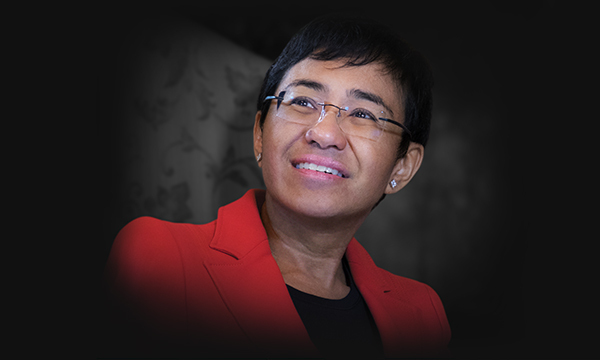 The government of the Philippines’s authoritarian leader is using bogus charges to silence investigative journalist and Time Person of the Year Maria Ressa, and her publication Rappler, known for its fearless reporting. We’re fighting for their freedom — and freedom of the press for journalists everywhere. Make a contribution to ensure fearless journalism gets the support it deserves.